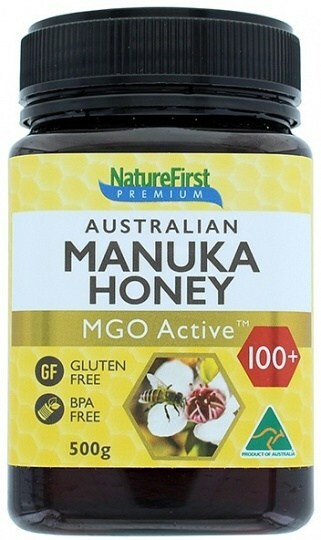 NatureFirst MGO Active 100+ Honey is a deliciously sweet and flavourful Australian manuka with a guaranteed methylglyoxal (MGO) content of at least 100mg/kg. 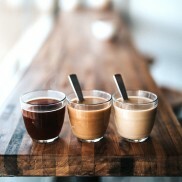 It’s a healthy sweetener for baking, cooking and drinks, whilst the standardised potency makes it a good choice both as an oral supplement and for topical wound care and skincare applications. 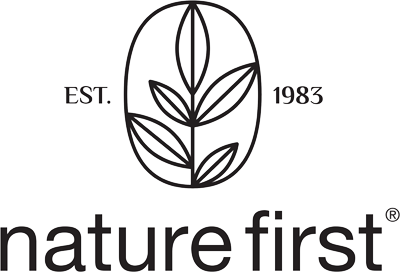 Nature First products are high quality, independently certified organic (where applicable), and where possible, employ sustainable farming. 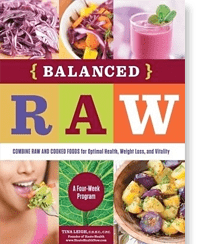 They are GMO free, and all the soft packs are re-sealable for storage convenience.